Spiritualized's latest album, Sweet Heart Sweet Light, came out over a year ago, but the band has released another single from the acclaimed record. The video for "I Am What I Am" is a moody and disturbing account of a young man barely existing in his bleak suburban world. 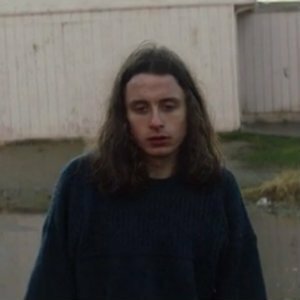 Actor Rory Culkin aimlessly wanders his town, stares vacantly as others go about their lives, and shows a general lack of energy and interest in anything happening around him. He seems drained of any life, and this culminates in the shocking and morbid end when the invisible hand of death takes hold. Directed by AG Rojas, the video for "I Am What I Am" is as brilliant as the song itself. Spiritualized will be touring the US in September - you can find tickets on Songkick. Also be sure to pick up the band's last record, Sweet Heart Sweet Light, on iTunes or Amazon.